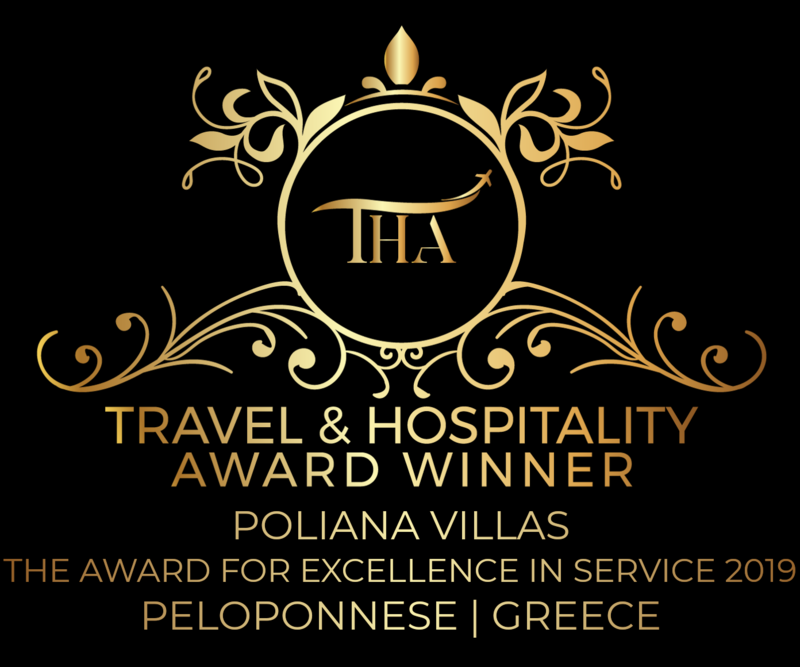 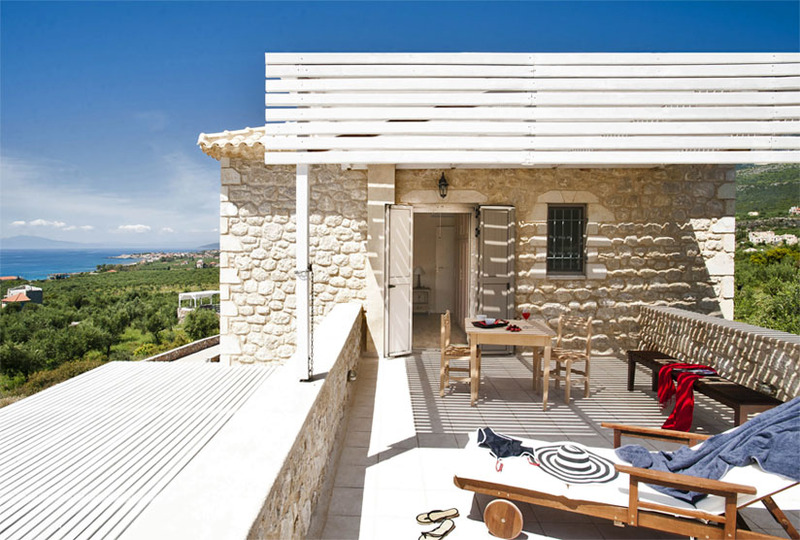 In the heart of Exo Mani, southern Peloponnese, surrounded by the rising slopes of the mythical Mount Taygetos and the expansive blue of the Messinian Gulf, nestles Poliana Estate. 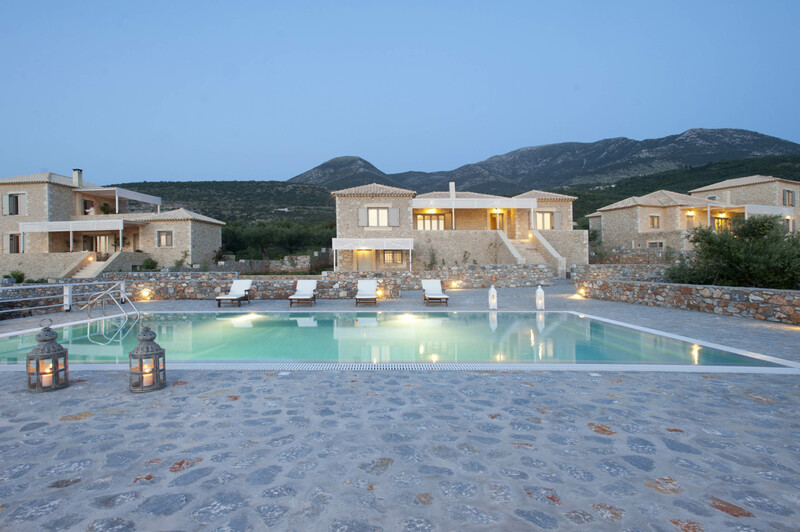 11 beautifully appointed villas and 5 studios built amidst 8,000 sq.m. 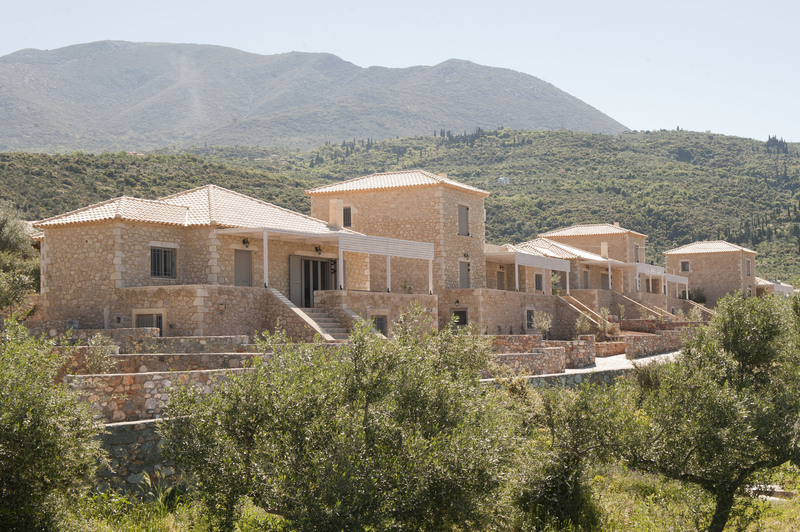 of lush greenery overlooking the sea, and 3 luxury private residences sharing 2 acres of olive trees, promise you the vacation of your dreams … Relax by the pool, walk downhill to the –almost private – beach just 350 meters away, or discover the unparalleled beaches of Exo Mani – Poliana Estate is ideal for daily excursions! 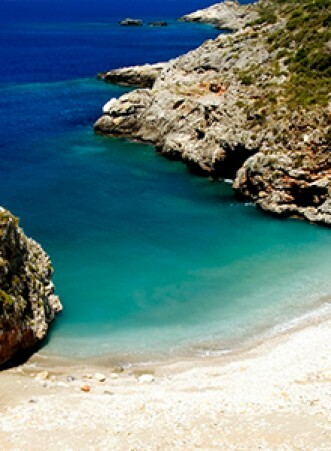 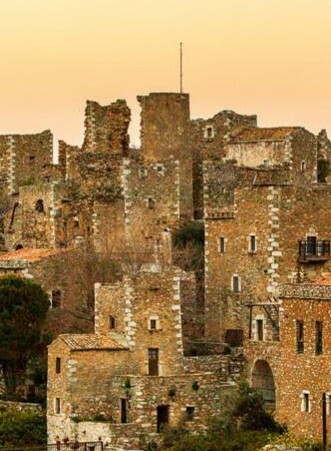 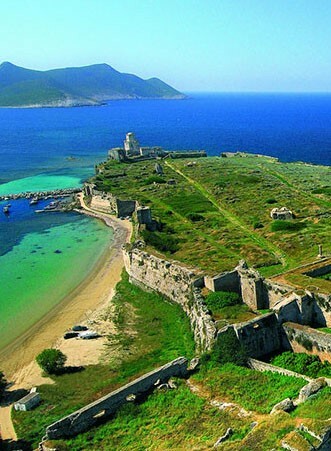 Visit Mani’s famous tower houses (Kapetanakis, Dourakis and Kitriniaris towers), the Zarnata Castle, the Forest of Vassiliki and the gorges of Viros and Rintomo or just drive to Kalamata, Pylos, Olympia and Nafplio.